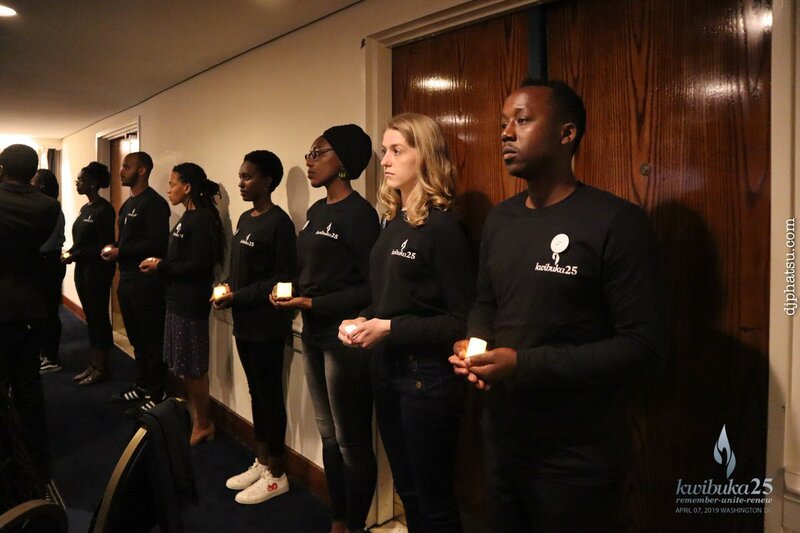 Rwandan diaspora community has conveyed a message such that, commemoration of the Genocide against Tutsi – Kwibuka is not an event confined to their home country boundaries. Commemoration events abroad were scheduled on different dates, bringing together Rwandans and friends of Rwanda, giving the idea that indeed, diaspora is theoretically the sixth province of Rwanda. Here are a number of commemoration events that took place between April 7-9. 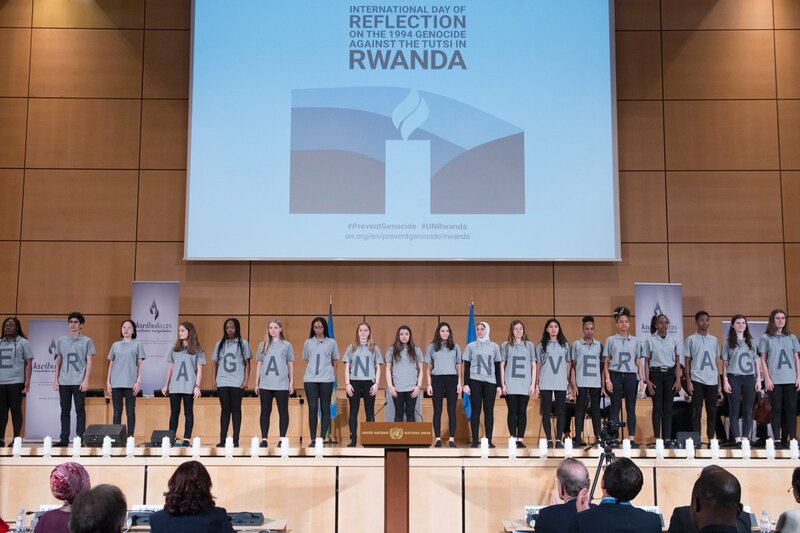 Students of the International School of Geneva, directed by Gilles Grassioulet and accompanied by the United Nations Orchestra performed a soul moving choreography in memory of the victims of the Genocide against the Tutsi. 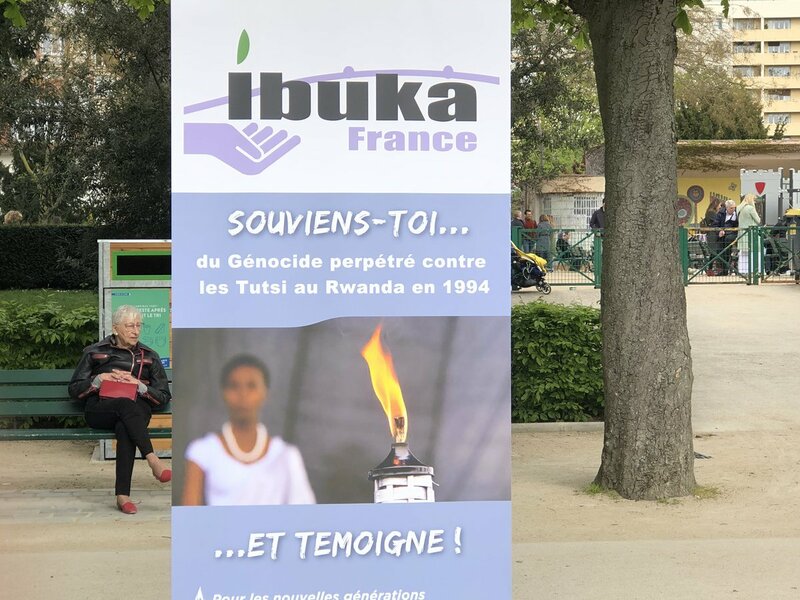 The Rwandan community in the same city also unveiled Memorial site dedicated to the victims of the Genocide against the Tutsi, as a major step contributing to their fighting against genocide denial. The Canadian House of Commons yesterday unanimously adopted a motion designating April 7th as the International Day of reflection on the 1994 Genocide against the Tutsi. The motion point of order was raised by Member of Parliament Robert Oliphant, raising a loud applause and full house consent to the motion, after the speaker MP Geoff Regan, asked for a vote from the house. “As expressed by their representatives, Rwandan survivors of the Genocide against the Tutsi living in Canada are grateful for this motion’s passing. 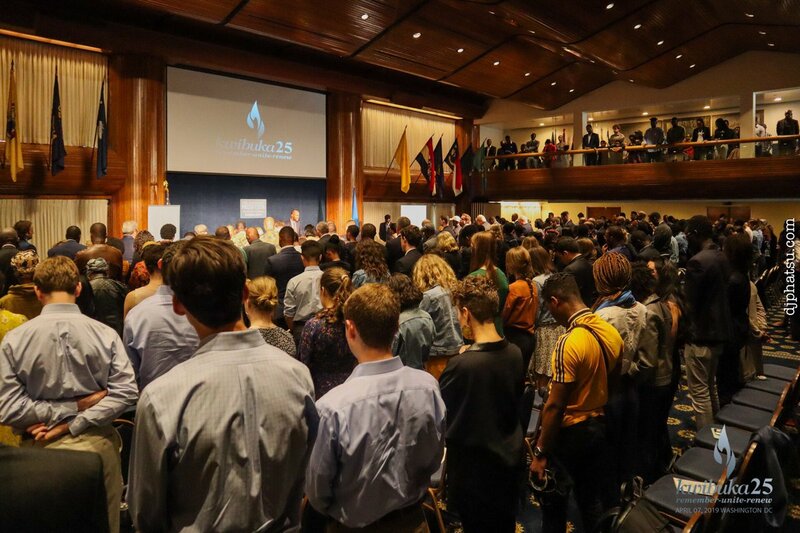 Beyond the debate about the semantics, it brings historical clarity to the ongoing effort for memory preservation during Kwibuka” the Rwandan embassy in Canada said in a statement on twitter. “Garden of memory of genocide against Tutsi. In 1994, more than one million persons, women and children were exterminated because they were born Tutsi….this place is dedicated to preserve their memory”. France also had new twist in this year’s commemoration. 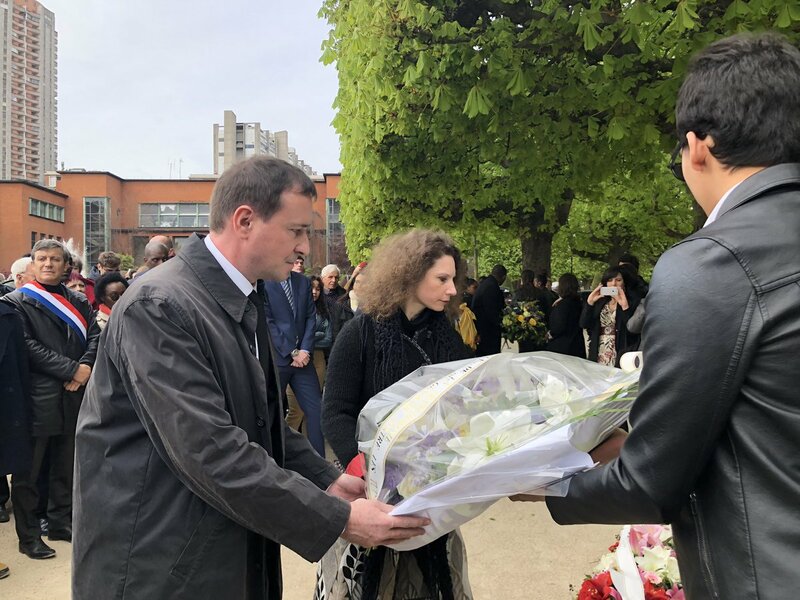 French President Emmanuel Macron asked that France declares April 7 as a national day of commemoration of the genocide against Tutsi and teaching its history in French elementary schools. Rwandans and friends of Rwanda held a Walk To Remember in Kaiserslautern, Germany, where ambassador Cesar Igor, Rwanda’s envoy to Germany lit the light of hope. 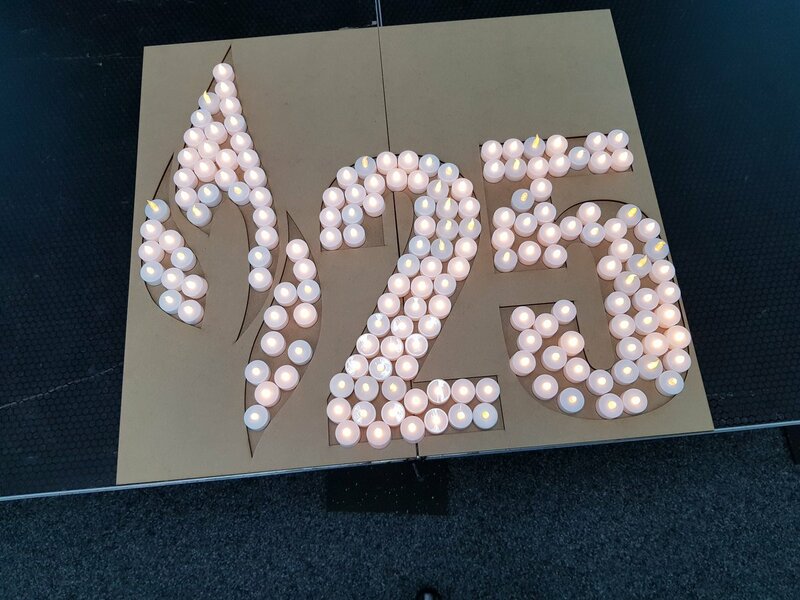 In an artistic form, the mourners also shaped the Kwibuka25 symbol and light out of candle lights on cardboard with Amb. Igor laying the first candle. 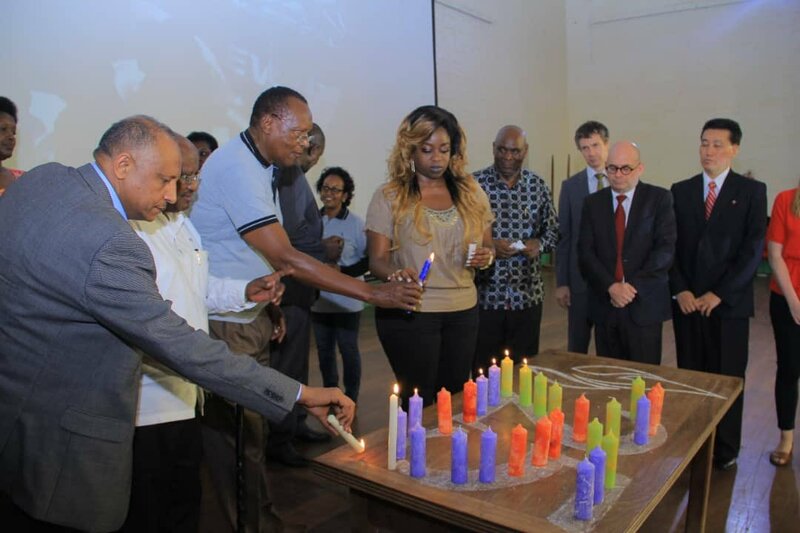 The group also held a night of remembrance seated in circle form around the candle lights in a hall filled with commemoration songs by Rwandans. 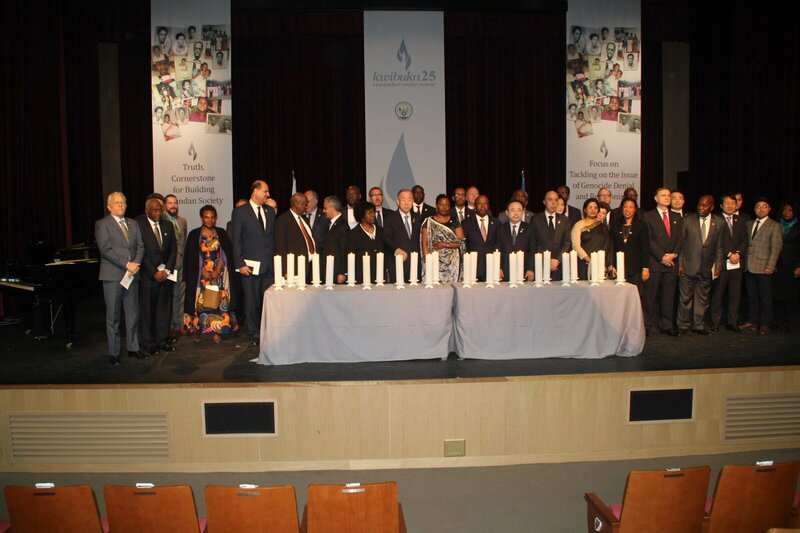 The African, Caribbean and Pacific Group of States (ACP Group) hosted its Rwandan brothers and sisters at their secretariat hall to commemorate Kwibuka25 in Bruxelles. A welcome address by the SG of the ACP Group of States, Dr Patrick Gomes and a touching testimony was given by Justine Mudahogora, survivor of the Genocide against Tutsi. As part of the 25th commemoration ACP also set up an exhibition themed: “generations” starting 8th-12th April 2019 at Avenue Georges Henri 451, 1200 Brussels. The exhibition dates will be extended through this month. In the Netherlands Rwandans and friends were assisted and guided by the local police and officials to hold a peaceful walk to remember which was attended by Mayor Pauline Krikke of City of The Hague. 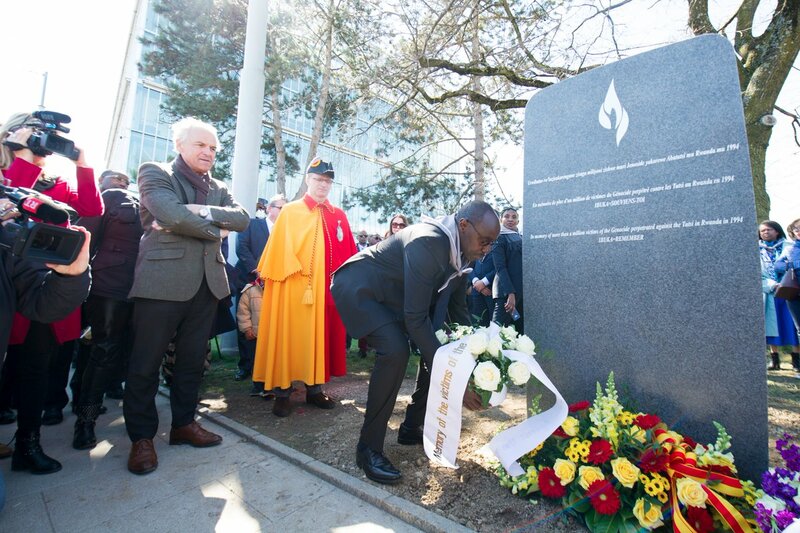 The group convened later at The Hague Information center to mark the 25th Commemoration of the 1994 Genocide Against the Tutsi on 7 April 2019. They lit short white candles lined up at the center. Jean Pierre Karabaranga, Rwanda’s ambassador to The Netherlands led the event which was also attended by diplomats representing several countries at the Hague community, such as Sabine Nolke, Canada’s Ambassador to the Netherlands, Stef Blok, Minister of Foreign Affairs of the Kingdom of the Netherlands. Christine Safari, a genocide survivor living in Netherlands but lost her entire family during the genocide gave her testimony. She works as a nurse and also chairperson of IBUKA Holland. “I was six months pregnant when I was evacuated on April 13, 1994. This was possible because I was married to a Dutchman, “Safari said. Christine was on the list to be killed, but together with her husband she managed to escape. “During the evacuation I closed my eyes: I didn’t want to see what happened, I didn’t want to see people killed,” She said. To keep memories alive, a Dutch Jazz music trio-band played songs of memories and tunes of hope for the crowd which listened carefully in solace. 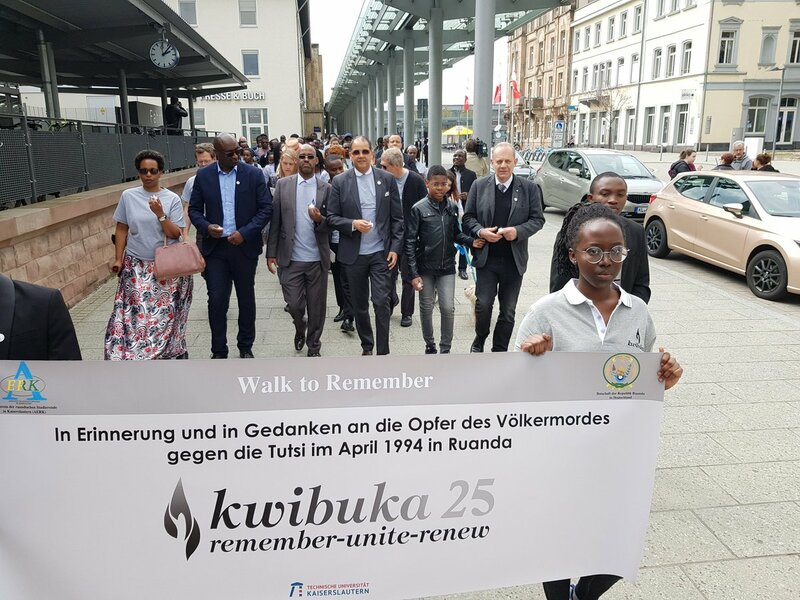 The commemoration started with a walk to remember, led by Rwandan Ambassador to South Korea Emma Isumbingabo, leading members of the diplomatic corps through streets of Seoul in solidarity with the people of Rwanda. 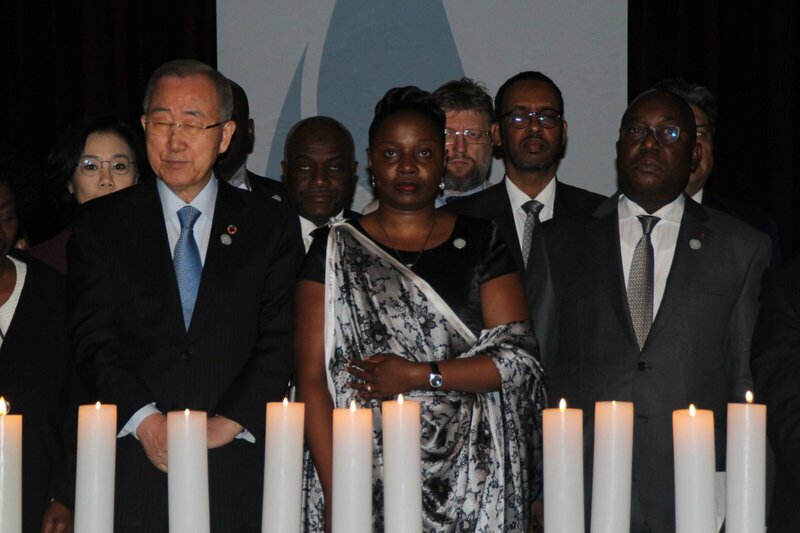 Moon said that over the past 25 years, the people of Rwanda have demonstrated an indefatigable resilience in overcoming the greatest of tragedies and in the process have inspired the rest of the world. Amb. Yoon Soon-gu, Deputy Minister for Foreign Affairs of #Korea expressed utmost respect to the people of Rwanda who demonstrated resilience and determination in overcoming the genocide tragedy. 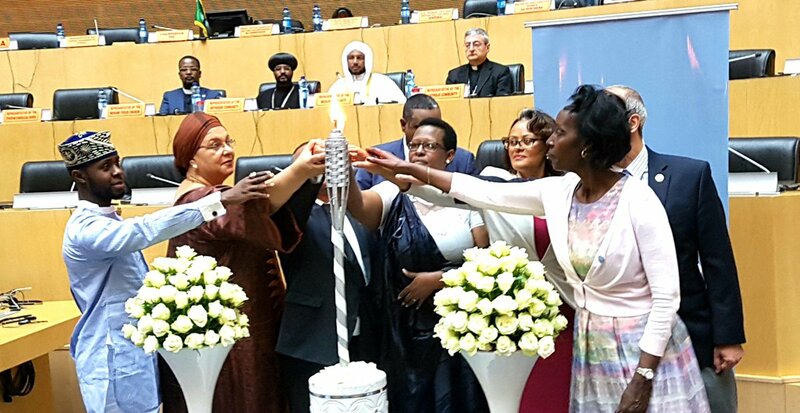 The Gabonese Ambassador and Dean of the African Diplomat corps in Seoul said; “While we remember the innocent lives lost during the 1994 Genocide against the Tutsi in Rwanda, it is an opportunity for self-reflection and dialogue on how we can reaffirm the International community to “Never Again”. 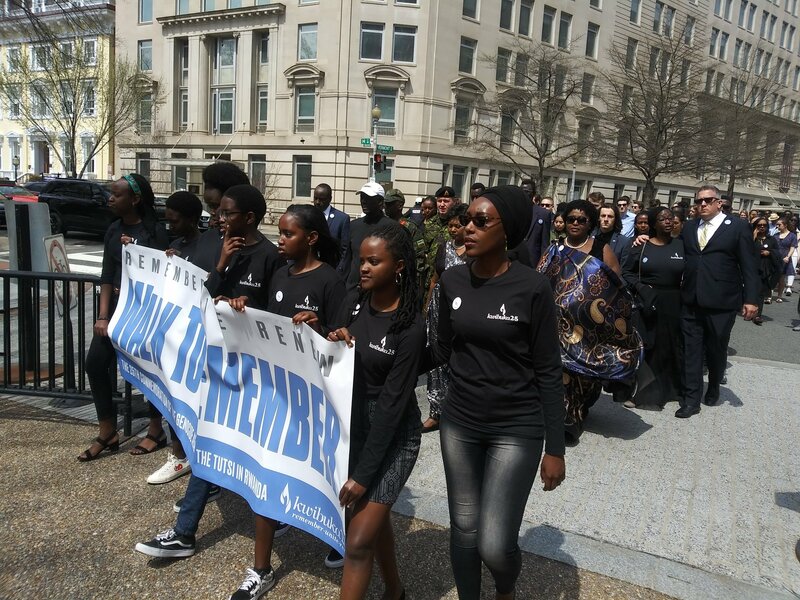 Most Rwandan youths and their friends, dressed in black jeans and Kwibuka25 marked T-shirts and grey shirts, carried the Rwandan flag alongside a 25th Commemoration of the Genocide against the Tutsi banner for a Walk to Remember in Washington D.C.
“Rwanda is a country with vision, with honest and capable leaders focused on future, developing new models of development, dealing with its history, caring for survivors, and empowering hope.” -Dr. Margee Ensign, the president of Dickinson College where mourners had gathered with several national flags flying in the hall. Rwandan families, children and friends converge for a walk to remember in Washington, DC – at Dickson College. 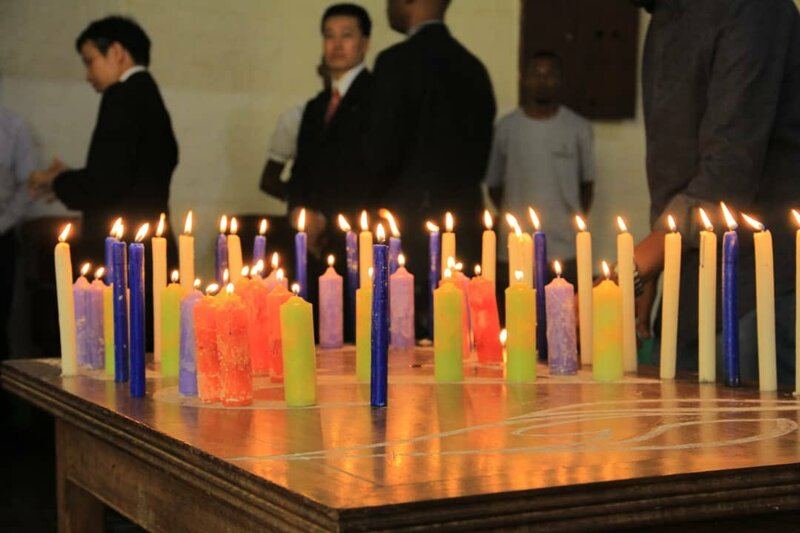 Rwandans in Uganda came out in a big turn up at Makerere University to mark the 25th Commemoration of the 1994 Genocide against the Tutsi, where they lit mixed colored and shining color small and big size candles ranging from blue, orange, purple and yellow. 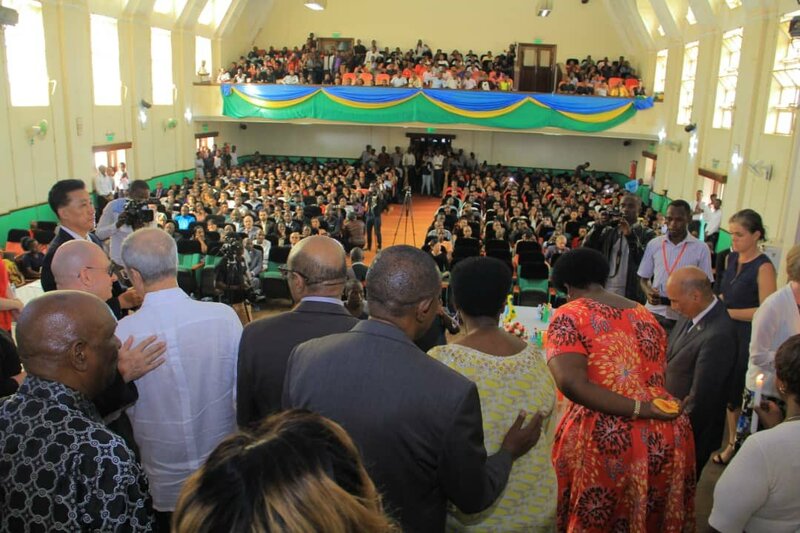 In a fully packed university hall, Rwandan youth also role played and recreated scenes of what happened 25 years ago as part of their theatrical exhibition of their knowledge of the genocide. In South Sudan, Juba town the commemoration organized by Rwandan peacekeeping contingents serving under UN Forces in South Sudan UNMISS in collaboration with Rwandans in Uganda also lit a light of hope at their head command post, with serving country flags flying at half-mast. The commemoration event was officiated Dr. Richard Masozera, High Commissioner of the Republic of Rwanda to Kenya with several government and UN officials at the UN offices in Gilgil, Nairobi capital of Kenya. 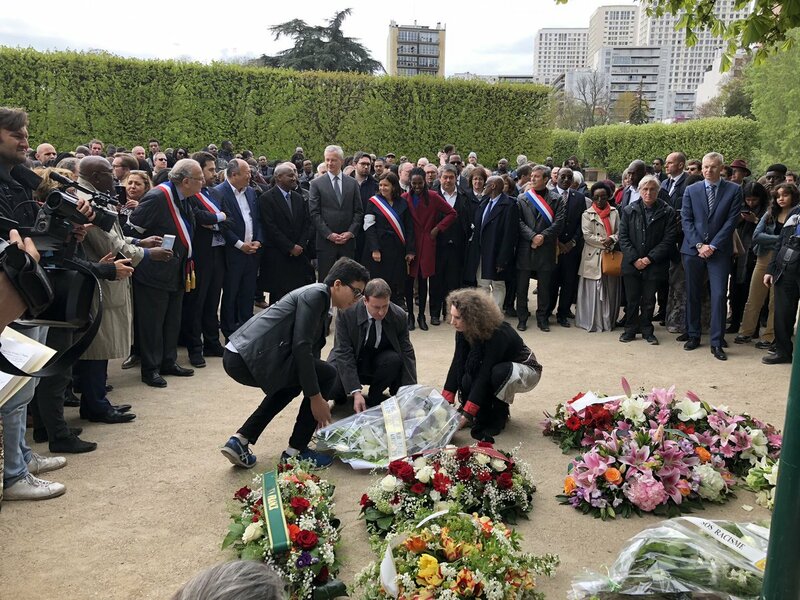 Guests laid flowers at a Special circular wreath containing a UN emblem and white flowers around it, which was placed at the UN offices, in memory of the victims of the genocide, who included some of their staff. Rwandan student Natasha from Strathmore University cited a poem of hope for survivors and in memory of the victims. “Don’t turn you back or walk away from a history, to real to erase; but even if you try you must face the names edged on countless tombstone…,” read part of the poem. 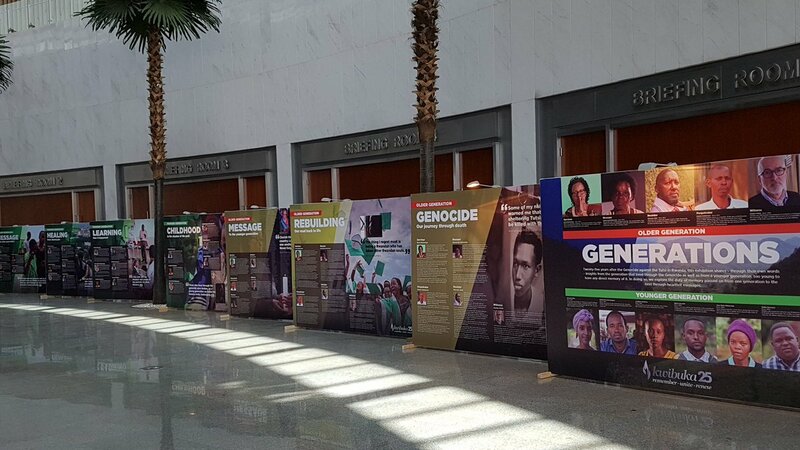 The Rwandans in Ethiopia joined the African Union (AU) community to mark the 25th genocide commemoration and also staged a Kwibuka25 exhibition at the AU center which will run until Saturday 13th April. The exhibition showcases and explores the challenging journey of the generation that lived through the Genocide against the Tutsi as well as that of a younger generation, too young to have any direct memory of it. 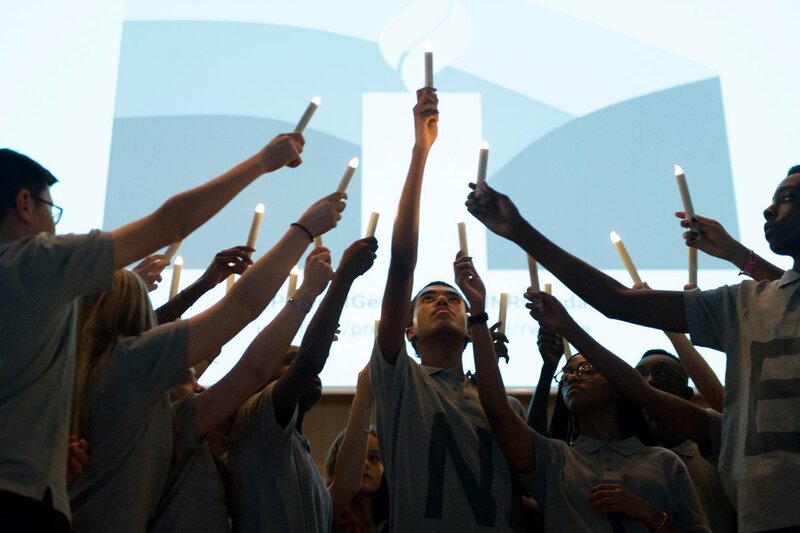 In a blue lined carpet hall, the AU community decorated its emblem with the Kwibuka flame and white rose flower standing side by side the flame as officials lit its ever burning light.